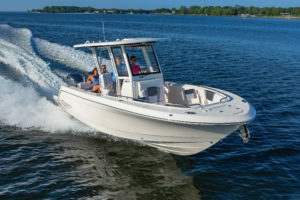 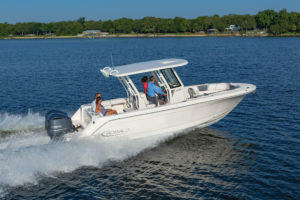 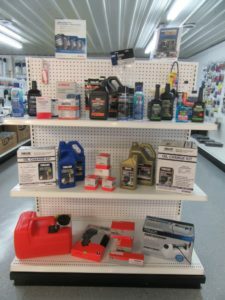 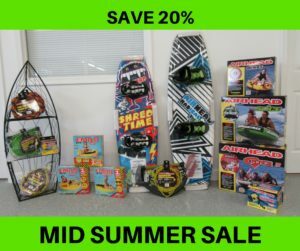 Save 15% off parts, accessories, and Gift Certificates at Cedar Creek Marine Center in Seaford, Delaware. 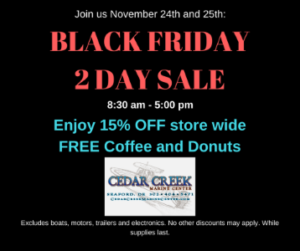 Coffee and Hot Chocolate will be available while you shop. 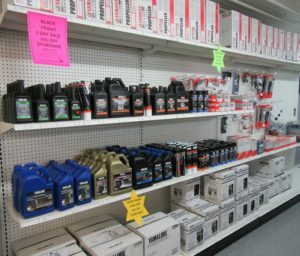 This is the perfect time to shop for Christmas gifts, stock up on winterizing supplies and oil change kits for yourself, or buy a Gift Certificate for the boater in your life. 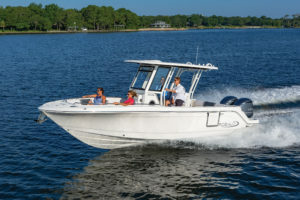 *Excludes: boats, motors, trailer and electronics. 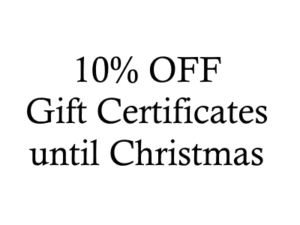 No other discounts may apply. 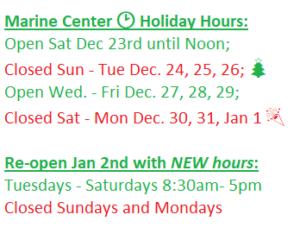 Contact us with questions or for more details.